Nike Air Max Day Hits Athens and Yatzer Runs with it! Photo © Gabriella Achadinha / Marlize Eckard. 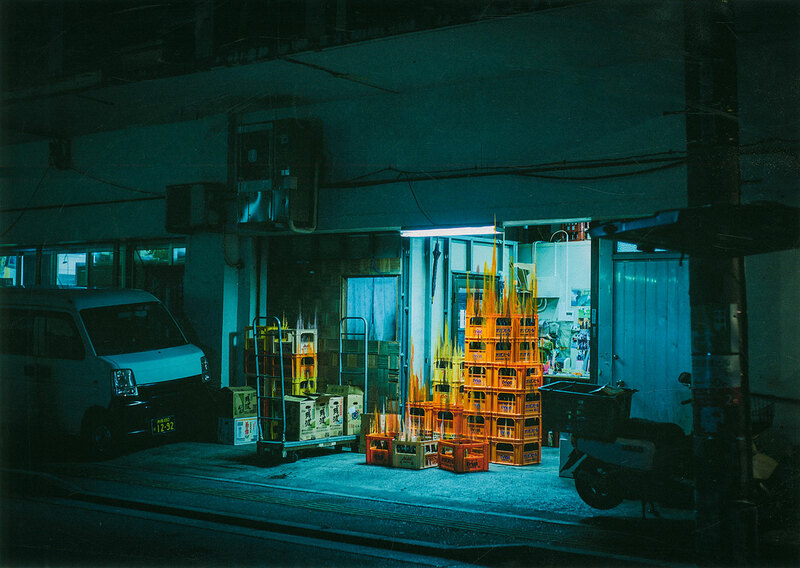 Based on an artistic collaboration between photographer Gabriella Achadinha and illustrator and designer Marlize Eckard, “物の哀れ - Mono no Aware” is a mixed media project that attempts to poetically visualize the impermanence of experience and the malleability of memories through manipulated photographs of the Orient. 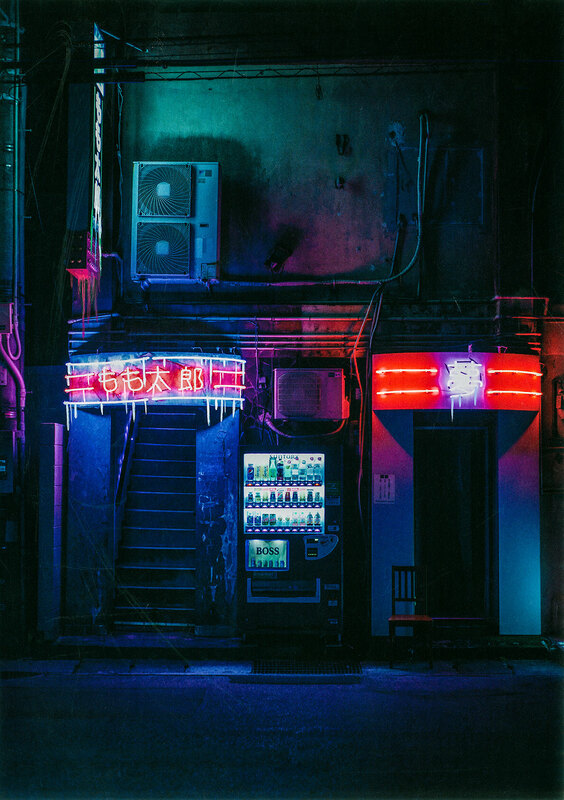 Taking advantage of their respective skills, the project is based on a series of daytime and nighttime photographs that Achadinha shot in Japan and Seoul, South Korea, which Eckard has then painted over with acrylic paint. 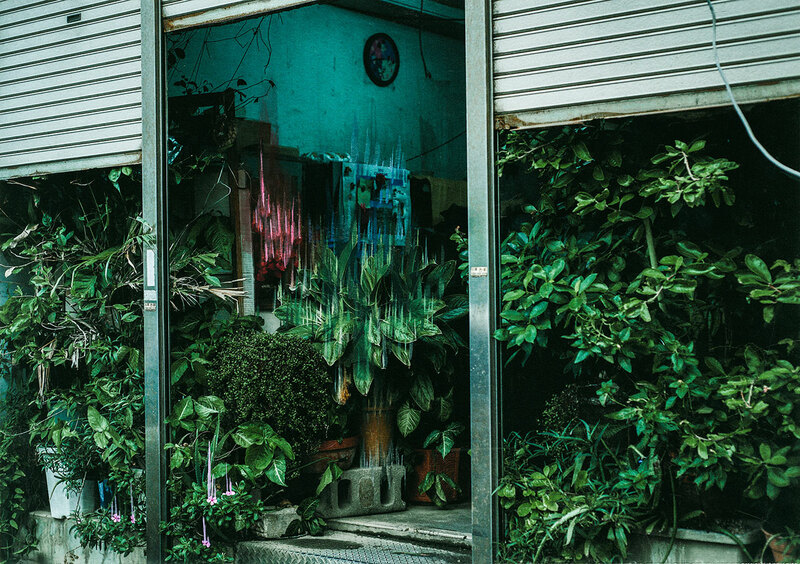 With no precise theme or subject matter, Achadinha has simply captured spaces and individuals that stood out, as would any of us following her itinerary, thus underlying the project’s focus on the experiential rather than the thematic. Eckard has then used acrylic paint that matches the colors of the photograph to smudge, blur or melt certain portions of the prints. The result is a sequence of dream-like, hallucinatory images that seem to dissolve in front of our very eyes, in what is a pictorial metaphor for the ephemeral nature of our experiences. 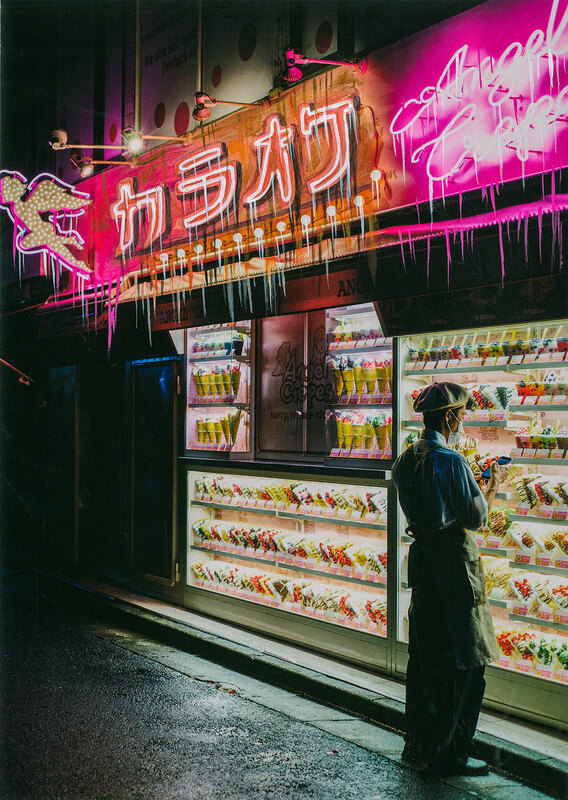 This is a concept familiar to the Japanese, whose term “Mono no Aware” - which can be translated as "a sensitivity to ephemera" - lends the project its title as a way to signify the awareness of impermanence each photo seems to evoke. 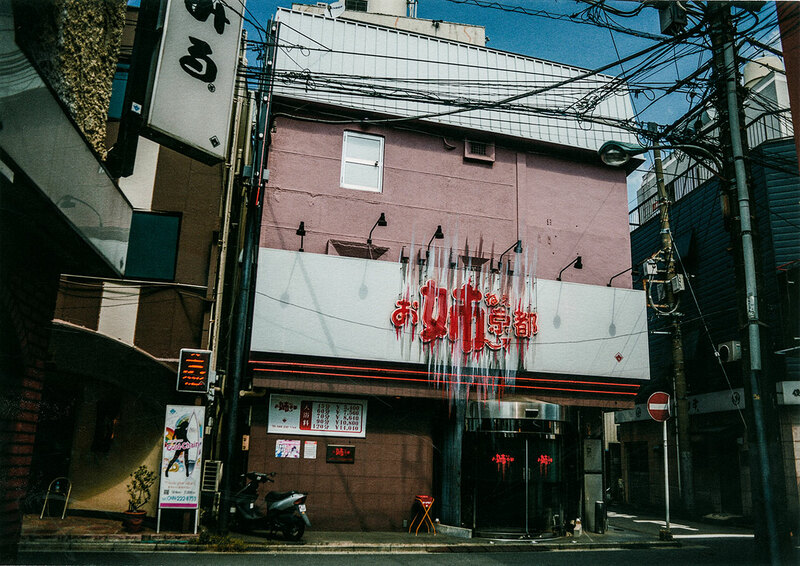 For the South African based duo, the decision to shoot the series in Japan and South Korea was also informed by a desire to travel, an experience that more than personifies the inherently ephemeral nature of living. 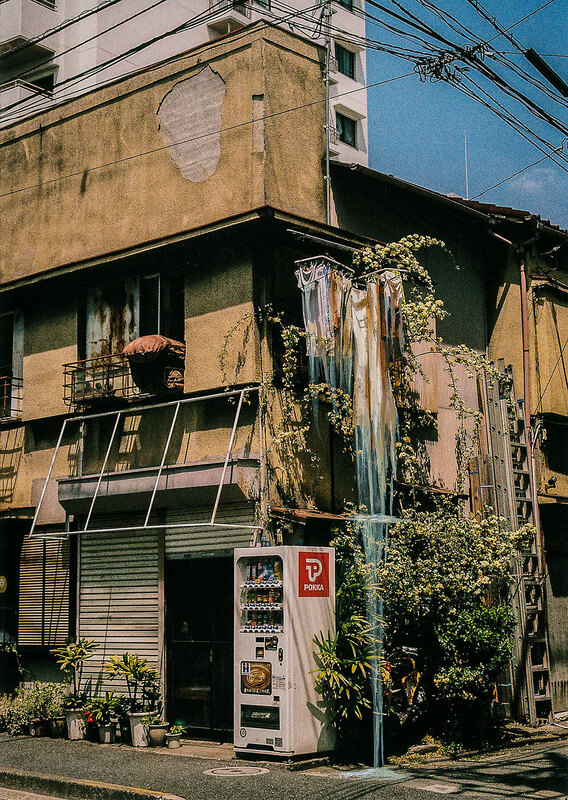 No matter how many photographs we take on our travels, each unique experience starts to slip away the moment it transpires, its memory gradually fading into an ever shifting, ever hazier recollection that the pictures we took can never reproduce. 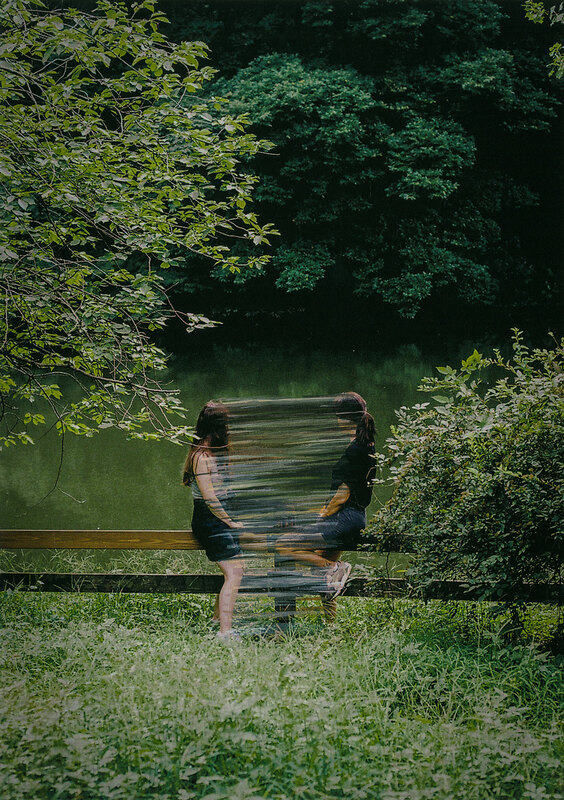 In this sense, as Achadinha eloquently explains, the images in the series represent “an almost nostalgic, wistful acceptance of that which cannot be forever held onto”.